Raised vegetable garden beds allow urban gardeners to grow in places where there is no dirt, to maximize small lots or balconies, and control pests. Urban gardening has become so popular that there are numerous options available. Urban gardening isn't just good for you, it's good for the planet. By transforming tight spaces and areas that may be little more than a concrete slab without it, these gardens feed more than your family. Instead of bemoaning not owning a farm to grow their own food, intrepid urbanites are turning every available inch of space into green utopias. If you’re thinking of investing in a raised vegetable garden bed, you want to buy the right bed for your needs. But how do you know which one you should buy? 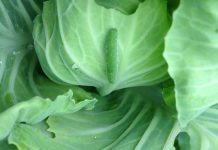 By learning more about the details of various raised vegetable garden beds, you can make an informed decision. It’s a good idea to take stock of your growing conditions before you buy a raised vegetable garden bed. Ask yourself how much space you have available. 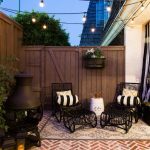 Will you be growing on an apartment balcony or small deck? Or have you rented a small plot in a community garden? Apartment balconies or decks require an elevated garden bed, a fully contained box or a grow bag. With an elevated bed, you fill a box with soil. Posts raise it off the surface, and many have a shelf underneath where you can store your gardening supplies. Similar to an elevated bed, a contained box simply sits on the ground. But on a balcony or deck, it’ll need a bottom to hold the dirt. Otherwise, one heavy rainstorm will wash it all away. Grow bags are heavy duty bags that allow air and water to flow through the soil. If you have a larger space available to you, such as a backyard or community garden plot, raised vegetable garden beds that can be driven into the ground with stakes or sit on the soil. Tiered beds make it possible to grow deep-rooted vegetables. Here are the basics on raised vegetable garden beds. What is a raised vegetable garden bed? 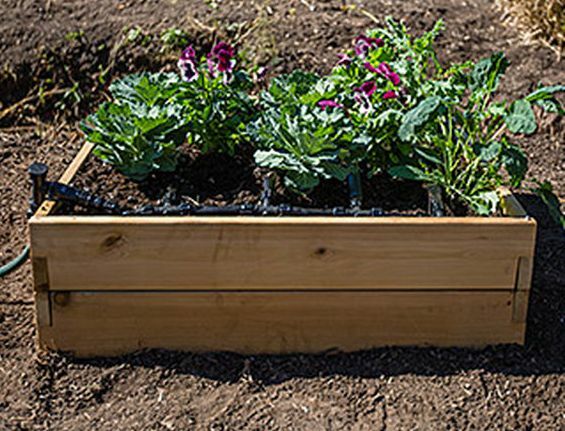 A raised vegetable garden bed is a contained gardening unit; a box, bag or plastic square that allows urban gardeners to grow in just about any space or conditions. What does a raised vegetable garden bed do? Makes it possible for gardeners to grow a large number of vegetables despite urban limitations. Urban gardeners can fill a raised box with soil and grow even if they don’t have access to a garden. Local gardening or home improvement stores sell raised vegetable garden beds. 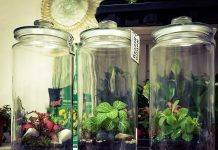 They are also available from online retailers such as Amazon, Burpee Gardens, Park Seed, and Gardener’s Supply Company. Higher priced models might have tiers or higher walls so that you can grow both shallow and deep-rooted herbs and vegetables. They’re typically solid wood, rather than composites or less-durable materials like the cheaper options, which means that they’ll last longer and are sturdier. 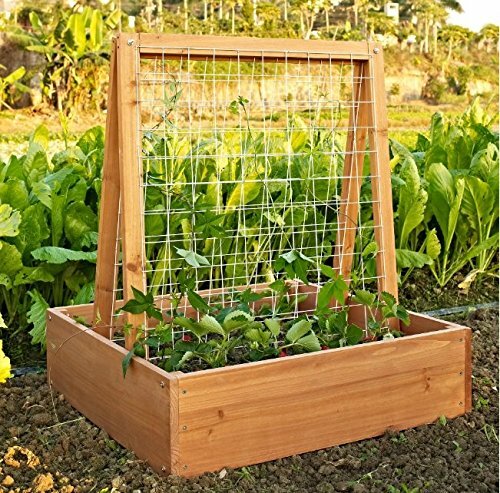 Often, there are accessories such as trellis, wire fences to keep out pests, or hoop houses to extend the growing season. 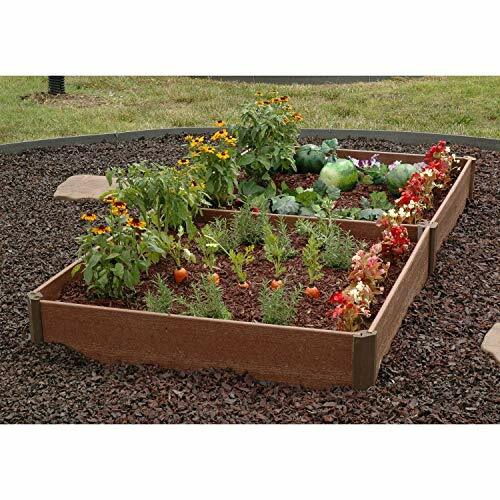 Below is our selection of the top ten brands and models of raised vegetable garden beds. 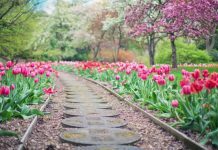 The list isn’t in any particular order as the best garden bed for you will depend upon your living situation and space. This is a beautiful raised garden bed that looks attractive in an urban garden. 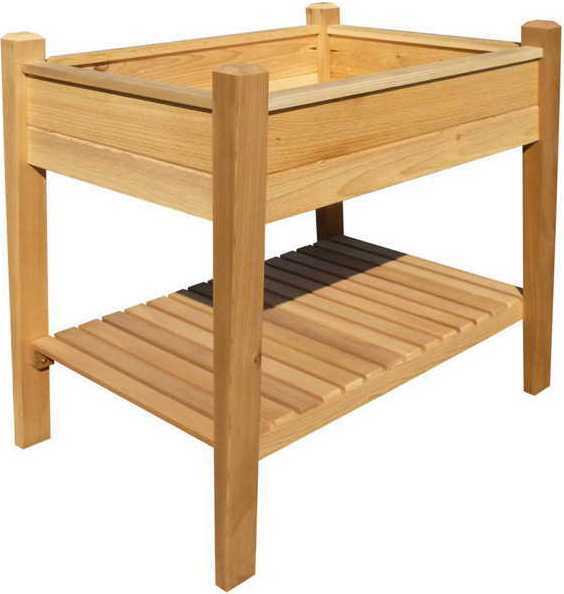 It boasts rot-resistant cedar with pieces that slide together for easy assembly. The three slim tiers give you the flexibility to grow both shallow and deep-rooted vegetables in the same bed. It offers a great variety of growing options, unlike a grow bag. Gardeners have successfully grown tomatoes, peppers, herbs, green beans and more in this bed. A great material for raised vegetable garden beds, cedar is naturally rot-resistant and pest-repellent. If you’re concerned about stains and anti-pest treatments seeping into your soil, it’s a good choice. It’s also a durable hardwood that will last for years. This bed is available for purchase at Amazon, Walmart, and Home Depot for $78 - $100. 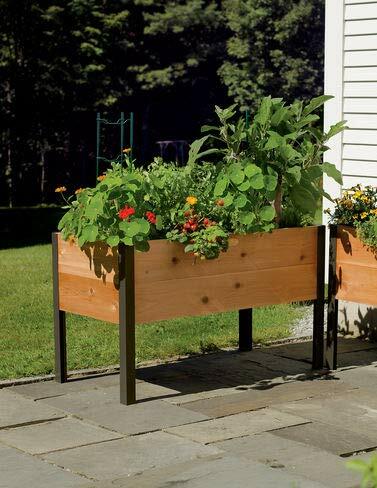 If you don’t want to squat or kneel while gardening, elevated planters do the trick! 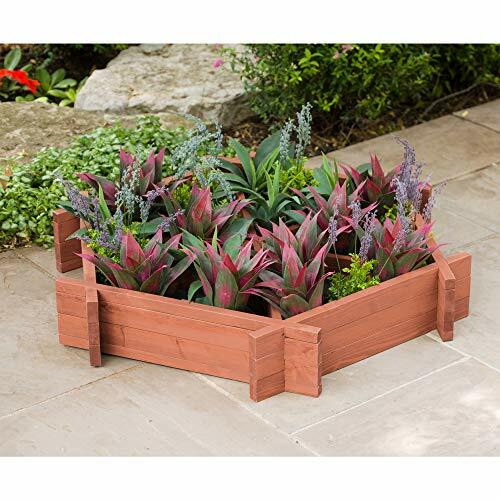 These beautiful Western Red Cedar planters look great on a balcony or deck. The slatted shelf underneath stores gardening supplies like gloves, trowels, or watering can. This item is only available at Park Seed Co. and will run you $180 - $219.95. Buy on Park Seed Co. The hexagonal planter fits into weird angles and corners. Divided sections make it perfect to grow herbs and vegetables that often spread and crowd out other plants (such as mint, lettuce, or zucchini). It’s forty-eight inches deep, making it one of the deepest beds on this list. 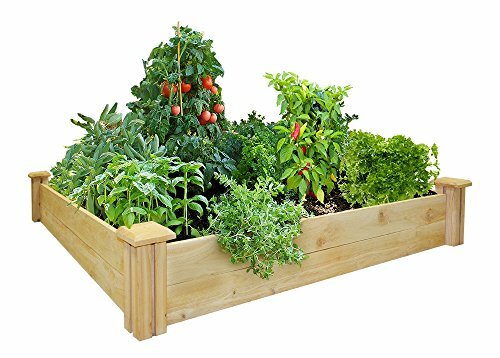 This raised vegetable bed is available at Wayfair and Hayneedle for $112 – $132 and Amazon for $90.00. The only raised vegetable garden bed on this list made of steel, the Antelco Raised Garden Bed is a new offering from independent retailers. One of the reasons it’s on this list is its two foot by three-foot rectangular shape. Gardeners who don’t have room for a square bed will appreciate this option. Included with the bed is a plastic liner to keep purchased soil from shifting or washing away over time. Its reversible pieces give you the option of a beige or gray color. The heavy-duty metal construction holds up well over time. You can buy this bed at Park Seed Co. and the Drip Store for $69 - $79.95. One of the great features of this bed is that it comes with a trellis. If you’re interested in growing squashes, beans or other climbing plants, this is the bed for you. It’s also solid wood, but fir, not cedar. At three feet deep, it’s deeper than the Antelco or Greenland Gardener raised vegetable garden beds. Reviewers have been happy with them but have reported that their color is more orange than in pictures. This bed is exclusively at Hayneedle for around somewhere in that $50 range and $100.17 in Amazon. This smaller bed, three and a half feet by three and a half feet and six inches deep, is ideal for a gardener with limited space to grow. It’s composite material, rather than solid wood, so while it won’t rot it also won’t last as long as other options. Beginners report great happiness and success with this raised vegetable garden bed. This bed is available for purchase at Walmart, Home Depot, and Amazon for $23- $60. 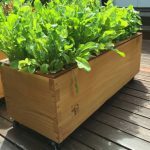 The most expensive garden bed on this list, at $299.00, the VegTrug Patio Garden is a beautiful and stylish option for apartment-dwellers. It’s one of the few elevated beds with a unique, V-shaped design. The deeper V enables urban gardeners to grow deep-rooted vegetables on a balcony or deck. At almost six feet long and two and a half feet wide, this is the largest raised vegetable garden bed on the list. 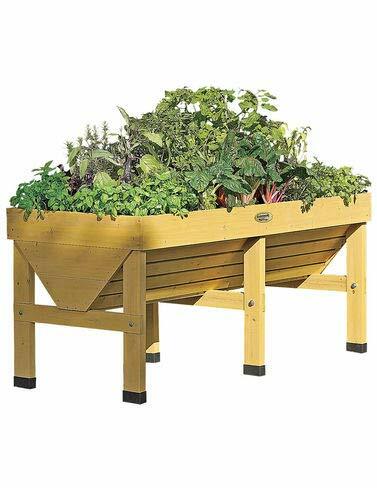 Designed to produce enough vegetables to feed a family, this isn’t the bed for a casual gardener. It could be used on a very large balcony or in a backyard with a pest and weed problem. This bed is available in Amazon. Burpee Gardens sells all the pieces of a raised bed system so that you can customize the size, shape, and depth of your raised vegetable garden bed. Stackable stakes and corners pivot to adjust the bed's shape and depth. Burpee sells composite wood grain timber to form the bed. They also sell the pieces in kits that range in price from $26 for a simple four by four single level bed to $220 for a four by eight double level bed. Burpee Gardens sells all the pieces. If its impossible to fit a small planter in your space or all your options are too expensive, you still have options. While not technically a raised vegetable garden bed, and therefore not included in our above price range, look to grow bags if all else fails. 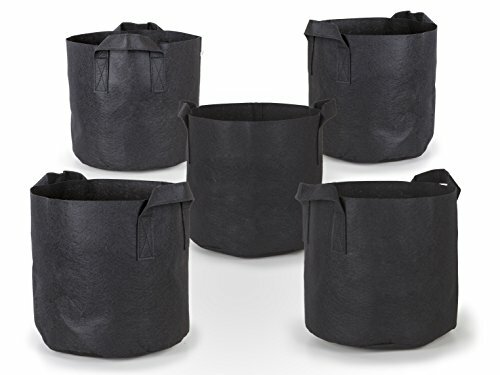 Large, fabric pots made of breathable material that allows air and moisture to pass through, grow bags are cheap, portable and small. Many gardeners favor them to grow tomatoes and potatoes. Retailers sell them in many different sizes and gallon options. Amazon sells a large variety, as do most gardening and home improvement stores. You can find a pack of five for as little as , so you can't beat the price. This two by two-foot planter tucks into a small corner of your growing space. Because of a false floor, ten inches from the top, it works on a patio or balcony. Vented sides allow air to pass through the soil and water to drain away. You can buy this bed for from Amazon. Which is the best raised vegetable garden bed? The answer is up to you, your space, what you want to grow, and your budget. However, when putting together this list of the best raised vegetable garden beds, we drew on a variety of sources. We considered our personal experience with growing in some of the beds mentioned here. Considered online reviews on retailer’s and independent websites, and looked at customer’s reviews and experiences. No matter which bed you choose, if you pick one from our list, we think you'll be happy.